Sovana Bistro specializes in making all of your celebrations memorable , whether its a wine dinner, small luncheon, birthday party or corporate function. We can provide off-site catering or in-house dining options. Please contact Linda to discuss planning your next event. 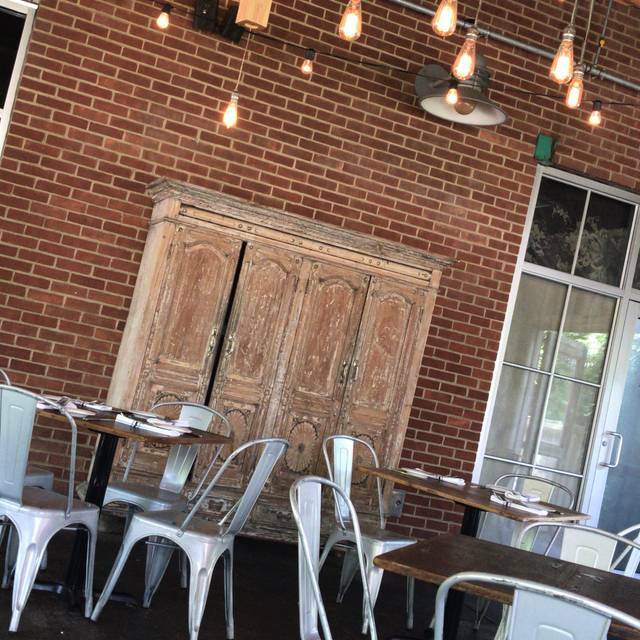 Whether celebrating a special occasion with family and friends or hosting a corporate event, the Sovana Bistro team would love to accommodate your special events. 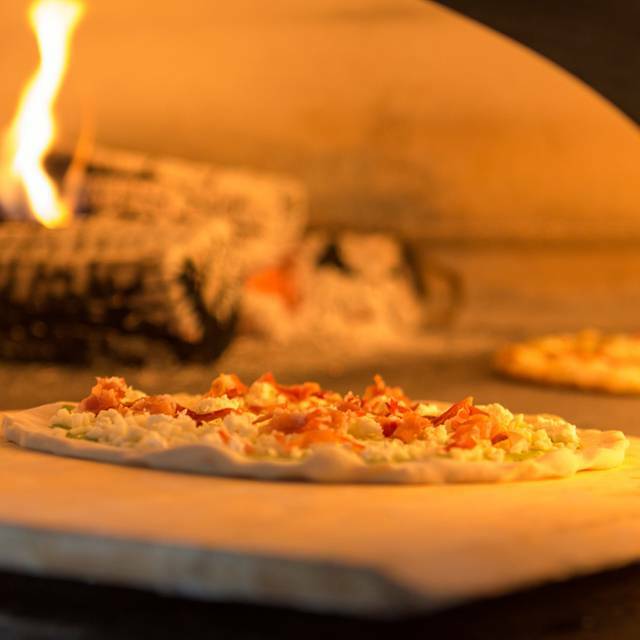 Sovana Bistro has been a staple in the Unionville community since opening twenty years ago and has evolved into a highly regarded dining destination. 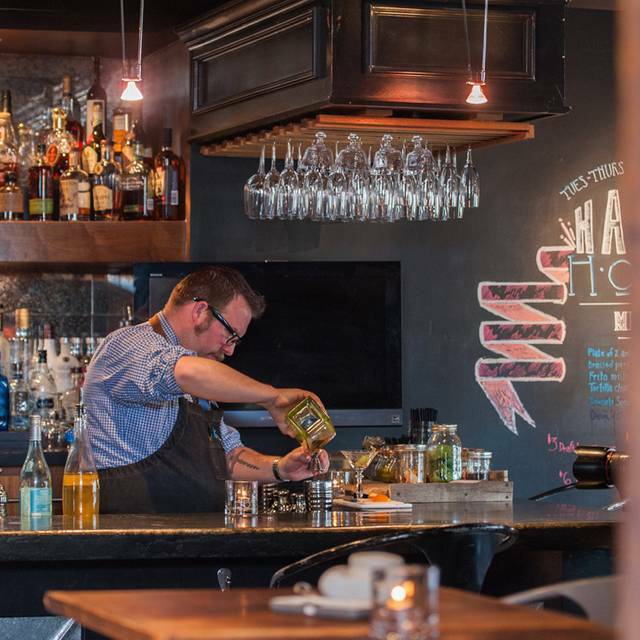 The kitchen and bar create simple hand-made items, inspired by ingredients sourced locally at the peak of their season. 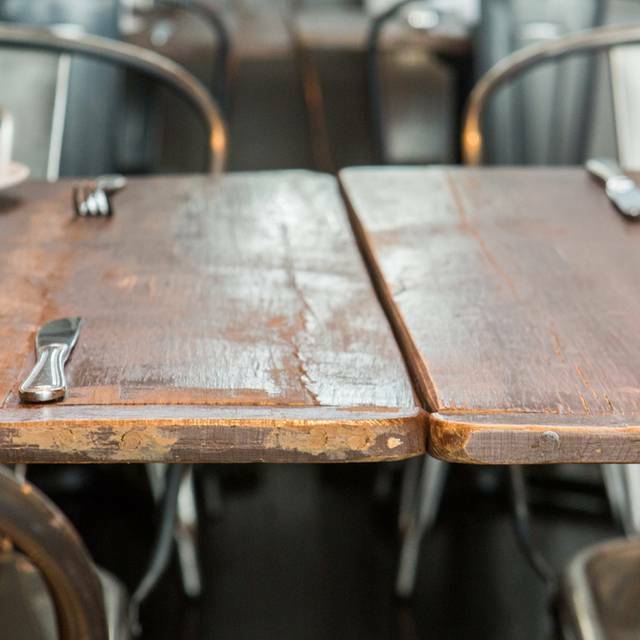 We cater to dietary restrictions offering house-made gluten free and vegetarian options. The service reflects a gracious approach to hospitality and genuine concern for each and every guests' experience. We take that same thoughtful care in event planning, offering catering and in-house private functions. We ate in the bar area. Probably it is louder then the rest of the restaurant. Great people watching!! Great all around as always. New menu and refresh of decor is awesome. Huge opportunity cost for any choice on the menu—- I wanted to order so many things. Will definitely soon. Had a baby sitter and took advantage of it. Another great night out at SB! Love the new menu- especially the salads- service was outstanding! We enjoyed the new, Morroccan inspired appetizer! Everything was delicious and lovely — except the noise levels get a bit high for conversation. One of our all time favorite places to eat out performed as always. Food was fantastic, fresh and not your usual fare. Bartender got our drinks wrong twice. Rest of service was impeccable. Took friends for their first time and they were impressed. Always a great vibe, fabulous food and the best servers. Our waiter Rob was fantastic!! Food was great.. but we did order a rare steak and it came out cooked medium. 😂 we did not want to waste it so we did eat it. But we do love Sovana so we will be back!! Was visiting Longwood Gardens recently and I asked a shop owner in Kennet Square what't the best restaurant dinner. She did not hesitate one minute and said Sovana. She did not steer me wrong. very busy even on a Thursday night, os suggest reservations. Despite that, the noise level was tolerable especially in the dining room. Food was excellent, lots of small plate options including the Mezze platter that was flavorful and fresh and the meatballs excellent. My asparagus ravioli was the essence of Spring. Would definitely go back next time I am in the area. Sovana Bistro is clearly very popular with groups of all ages and seems to be quite the gathering place. Good selection of draft beers and seating to eat at the bar encourage casual eating. Each dish was complex with many elements and excellently prepared. The service was among the best I've experienced in restaurants recently -- helpful and attentive without being over-bearing or pretentious. Birthdays. Waiter brought us two candles stuck to a plate and three cookies. Sovana is great any time of the day or night. Their "Barrel Aged Jackalopier" is a favorite cocktail, and the Express Lunch is always a nice blend of flavors. Sovana's Express Lunch consists of a daily special of soup, salad, half sandwich, and dessert. On a recent visit, the mushroom soup illustrated the benefits of being in Kennett Square, the "mushroom capital of the world." Creamy, flavorful, and delicious. The meatball slider's toasted brioche was just crispy enough, while maintaining enough softness not to crumble around the classic beef/veal meatballs with red sauce. Salad greens were crisp and tossed with dried cranberries, nuts, and vinaigrette, while the soft chocolate cookie was the perfect finish. Sovana remains a favorite for its great wine curation, interesting cocktails, seasonal menu, and general good cheer. 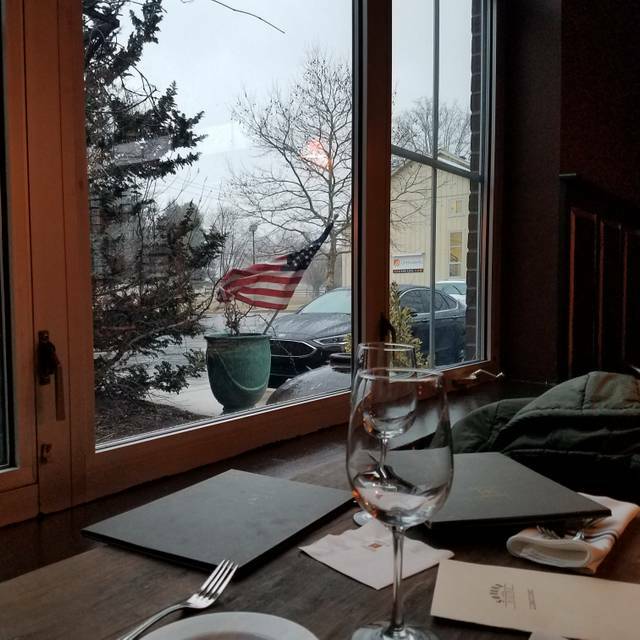 We had a wonderful experience at Sovana Bistro! Our drinks, food and service were top notch. 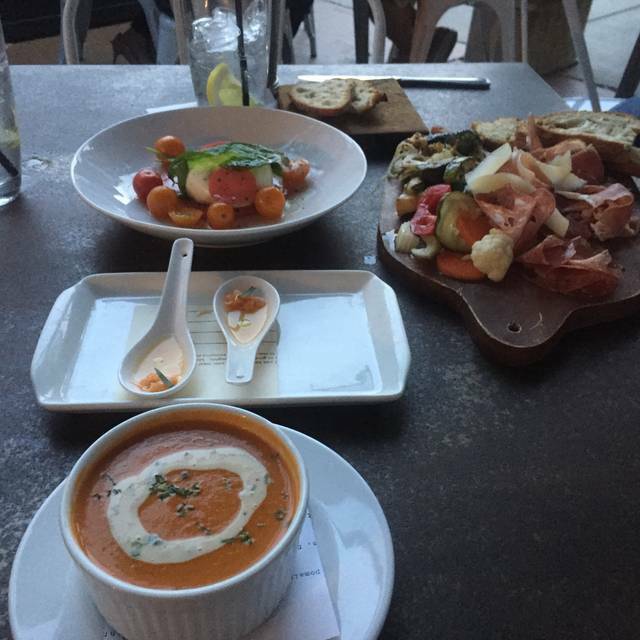 We will definitely be back and will be recommending Sovana Bistro to everyone! The menu was interesting and my friends and I enjoyed what we ordered. Our waiter, Rob, was attentive and helpful. However, the chair I was sitting in was a little uncomfortable. Well prepared, interesting items on menu. Nice service. Metal chairs need cushioning. Dinner was good tonight. Cara was our waitress. Mom and Dad both had apple salads. Dad had his with cheese and Mom had hers without it. For the main course, Dad got the grilled swordfish special, which he liked very much, and I got a cheeseburger with fires, which Mom shared with me. For dessert, Mom had her coffee and biscotti, which she always loves, and I got the crème brûlée, which is ALWAYS delicious! The only thing I would say that the service tonight was a little slow, but other than that we enjoyed it. Go now while you can, because they will be closed for renovations for a little while until mid-April. Adam, one of the general managers, came to our table and made sure that everything was OK. He is always very friendly and can provide you with a good laugh. We will be back for the new spring menu! Food was flavorful and inventive without being to cute. Locally sourced, fresh and looked nice on the plate. There was a good amount of it too. Beautiful lunch with excellent service spent in the company of nice friends. Service attentive and very knowledgeable about the details of the menu. The restaurant is lovely and I would definitely recommend. Decent, as usual. A good go to, for a tasty meal....close. This place is so very good in everything they do. I asked if they could do a certain dish, they made it and it was very good. We have been customers since they opened many years ago. Very interesting and innovative menu. Great service. Crowded - a hopping place - and noisy. But somehow it all works. Great food, atmosphere, and staff. Will definitely be going back. Everything was delicious and all ingredients were fresh! Loved it! Midweek visit was disappointing, even with reservations we were seated at a tiny table in room adjacent to bar. Beet-nik salad was very good, lentil-eggplant "balls" were tasty, soft texture. Fish special (sea bass) was well-prepared, modest portion. Pasta special was a bit too al dente in heavy saffron cream sauce with shrimp and few pieces of salmon. Unfortunately our leftovers were not packed as requested. Slight mix up on dessert order, we first received mini-portion (prix-fixe version) but when mistake was noted we received the regular size dessert. 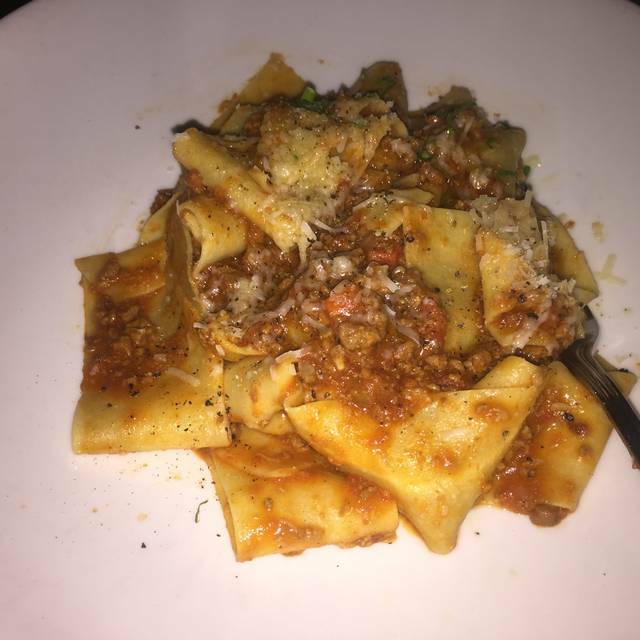 Excellent food, service, atmosphere and all around wonderful experience! Best Restaurant in Kennett Square area! The food was fantastic and the service was great too. Nice cocktails, good service, happening atmosphere. On entry we were overcome by noise. We asked for a quiet table and were pretty happy with our table but if no such table had been free we would not have enjoyed ourselves very much. The food is very good. We ordered the meat board as an appetizer and it was nicely prepared but fairly ordinary meats. It came with an assortment of pickled vegetables and was overall good for the price. Serving sizes are quite large and sharing is a good idea. We shared the meat board, a green salad, and 2 appetizer sized pastas. It was plenty for the two of us. This is quickly becoming one of our favorite spots! The waitstaff, food, and drinks are exceptional! We are not fans of th open room concept and the tables were awfully close together. Our service and food were excellent!! Our favorite place to eat! Service and food are always excellent. Can't recommend enough! Becky is the best, we luv her! My father and I came for lunch today! It was delicious!! Our waitress, Caroline, was wonderful!! We both had the French Onion Soup as appetizers! It was yummy! For the main course, Dad got the Turkey BLT, which he really liked. My mom also ordered it as a takeout. I got the rigatoni with Fran's Meatballs added which was my favorite! I had the chocolate lave cake with vanilla ice cream for dessert! It was the best!! Adam, Corrine, Becky, Matt, and Nick all came to say hello and see how everything was.We always enjoy coming and cannot wait to come back again soon. Thanks Sovana! 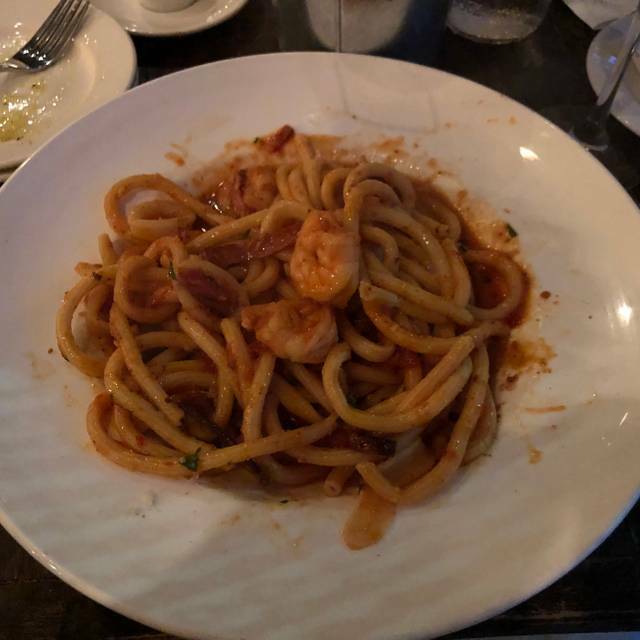 This was our first time dining at Sovana Bistro, and we absolutely enjoyed the food and service. Will definitely be back soon. We have had Nick as our server the past 2 times we have dined and we absolutely love him! He has given us great recommendations that we have loved every time! The food was delicious and well prepared. Our server was attentive and helpful with our meal selection. We don't go out to dinner very often but I felt that this was the best restaurant experience we've had in a while. 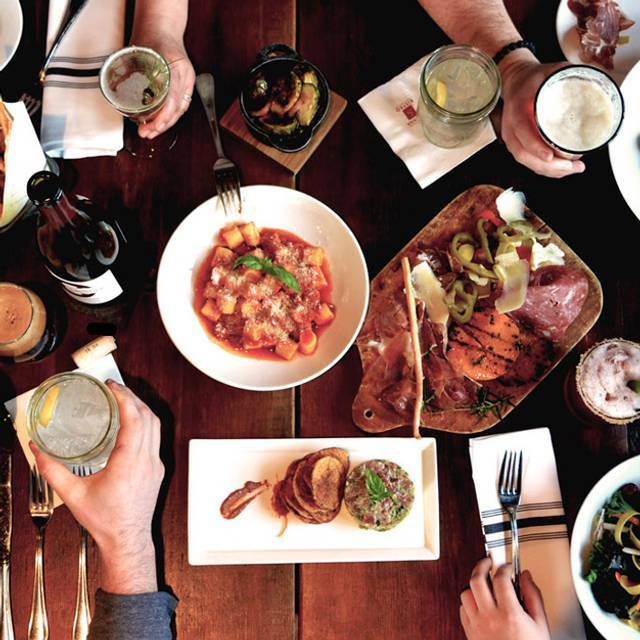 We've only been to Sovana Bistro a few times but each time gives us more reasons to return. Bravo!